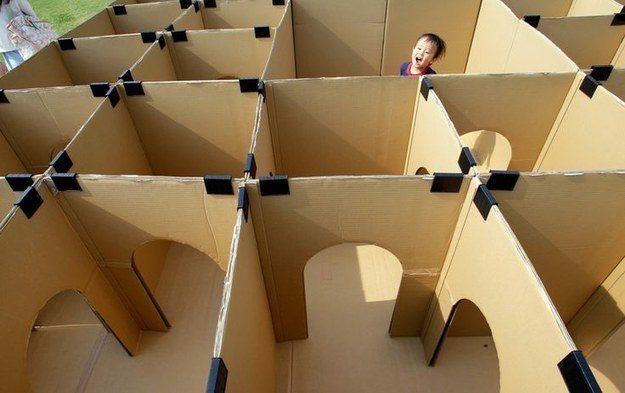 Should your house have any cardboard or boxes, don’t throw those away. 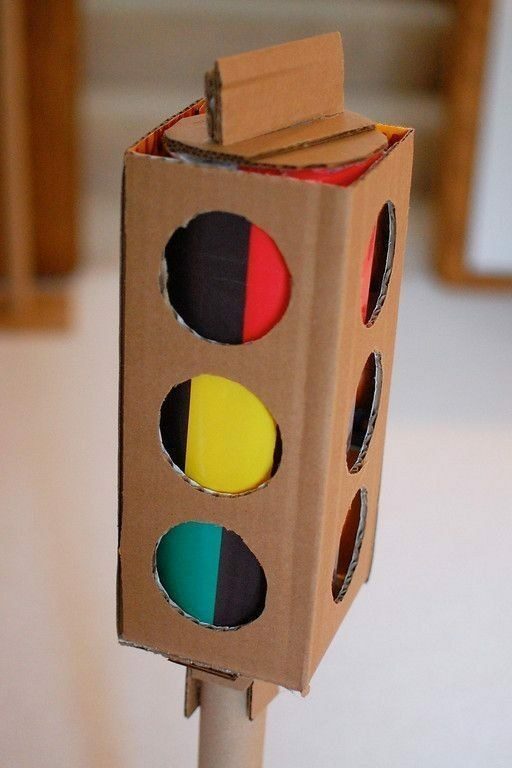 You can pass it to your kids to release their creativity. 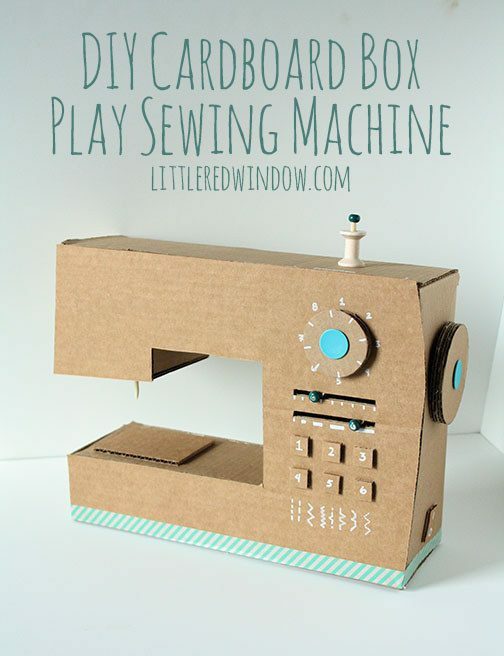 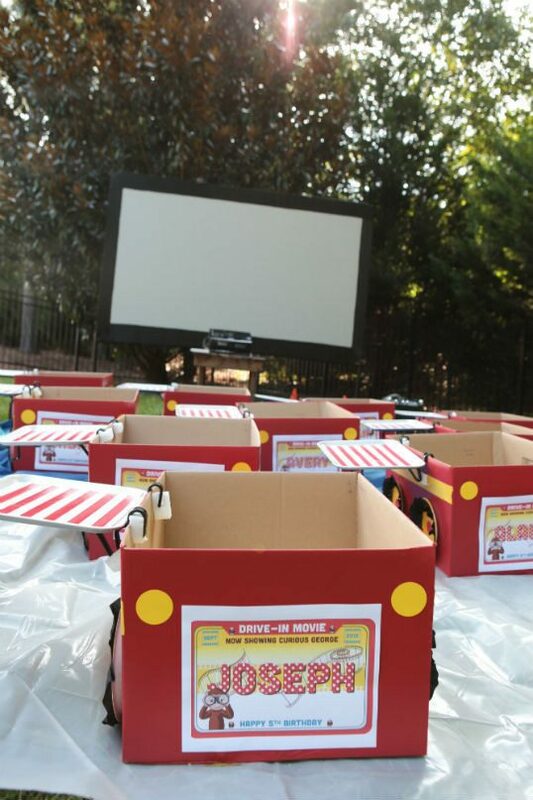 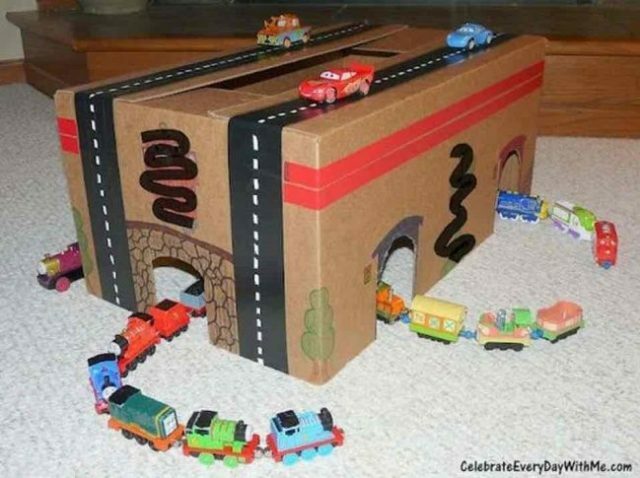 Besides of recycle it, it can be used for your kids toys by transformed them into awesome playthings. 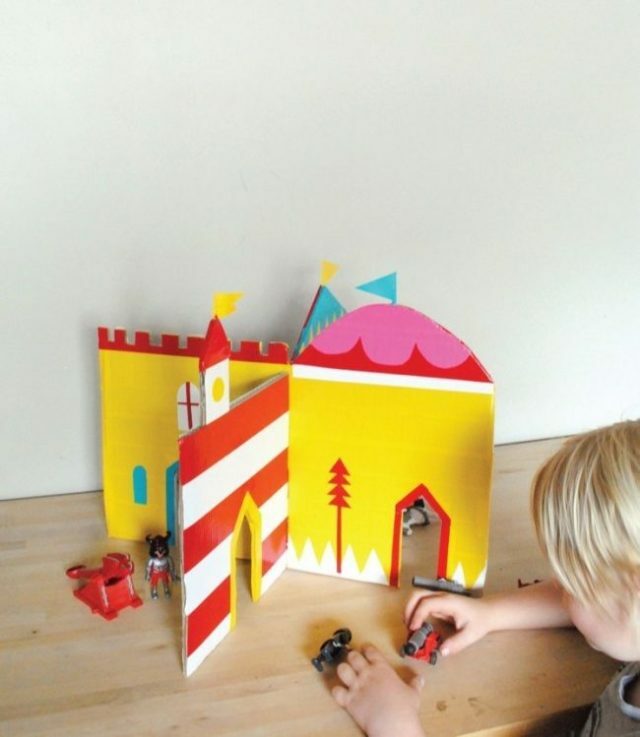 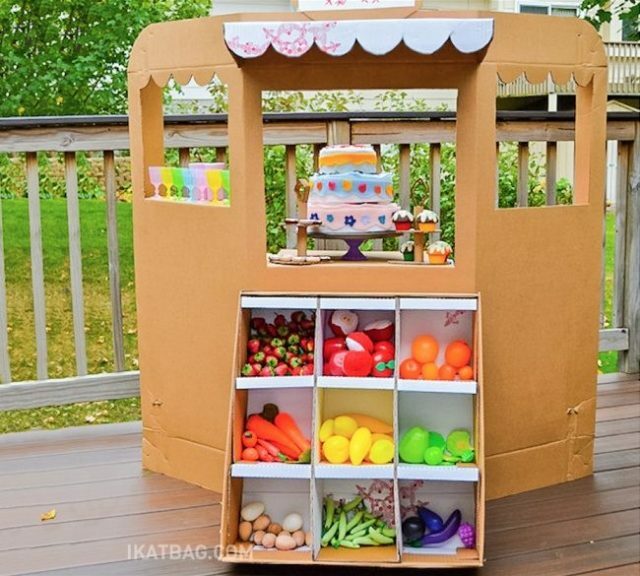 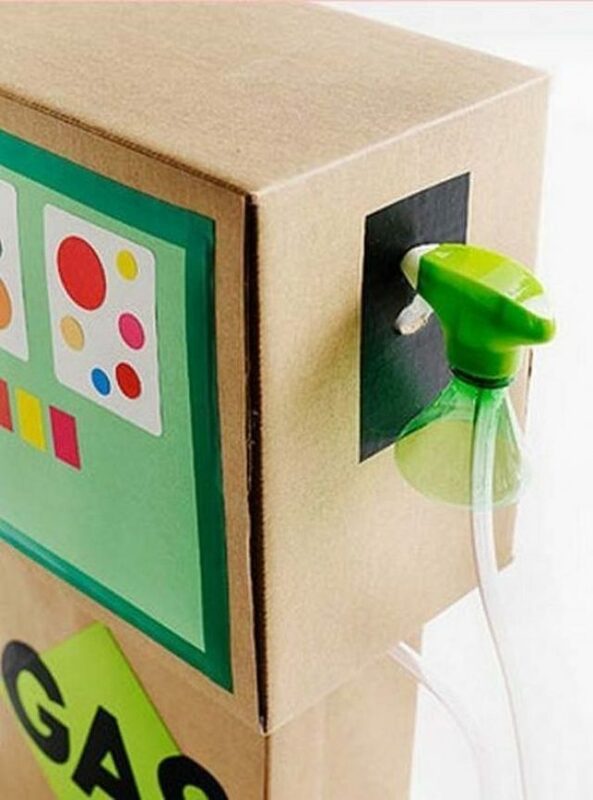 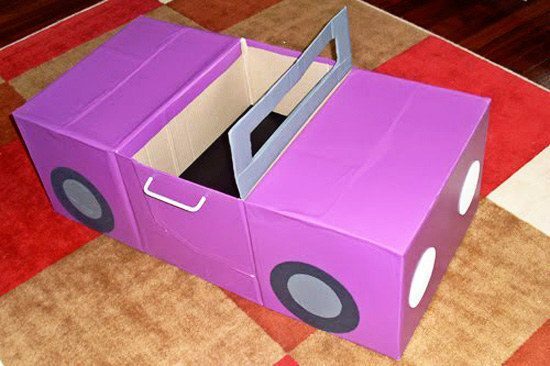 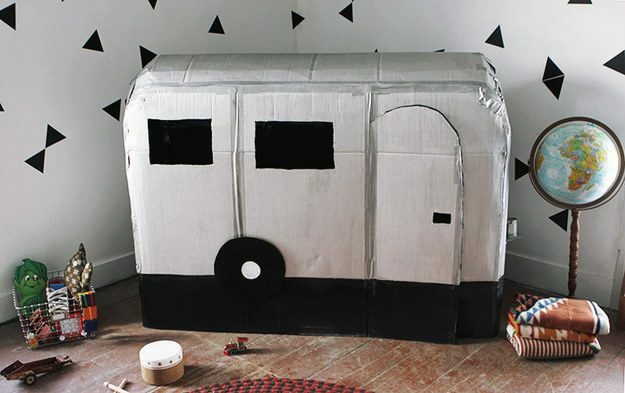 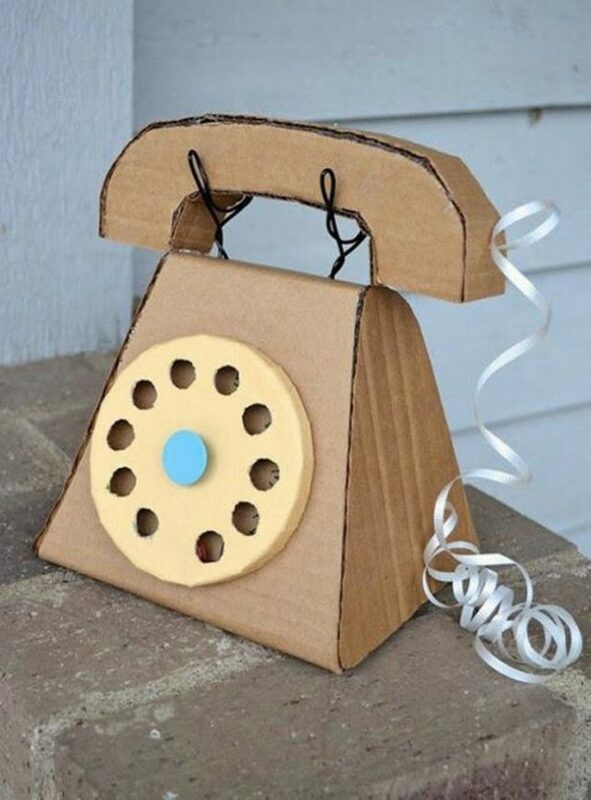 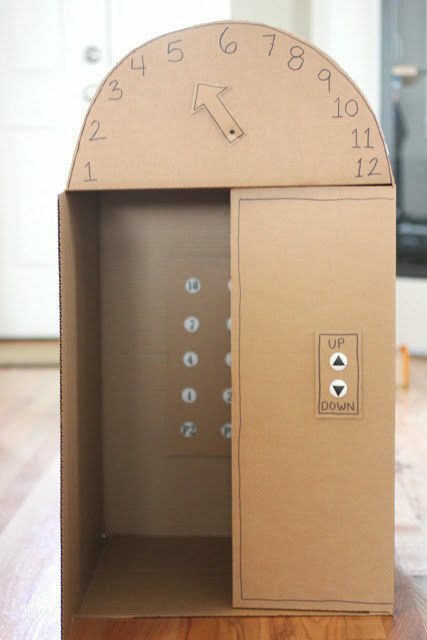 Check out these 20 amazing cardboard creations that are kiddo-friendly. 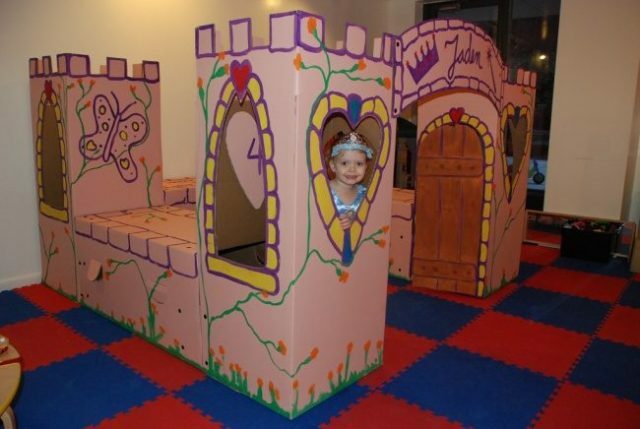 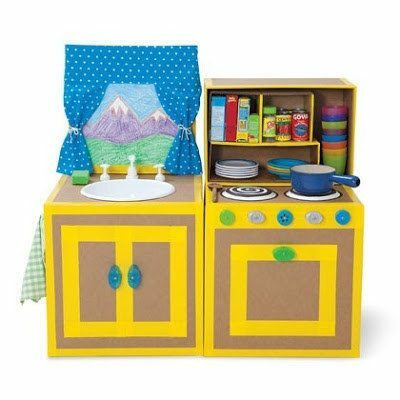 1.Create a playhouse that fit for a housewife. 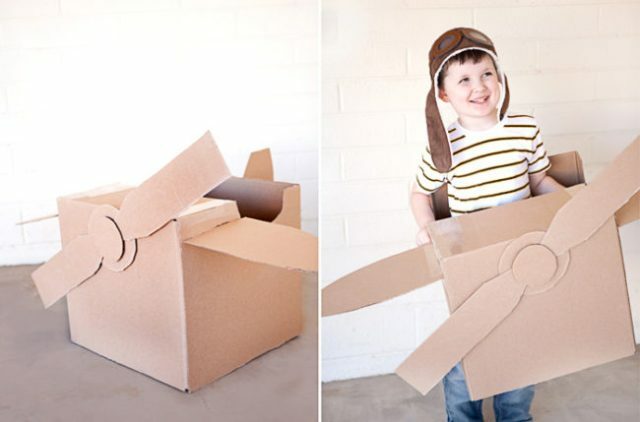 9.Let their imaginations soar with this airplane. 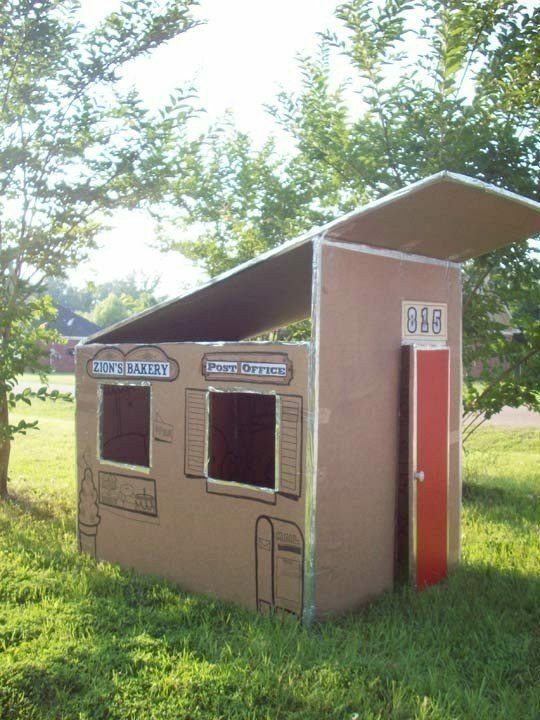 Not bad right? 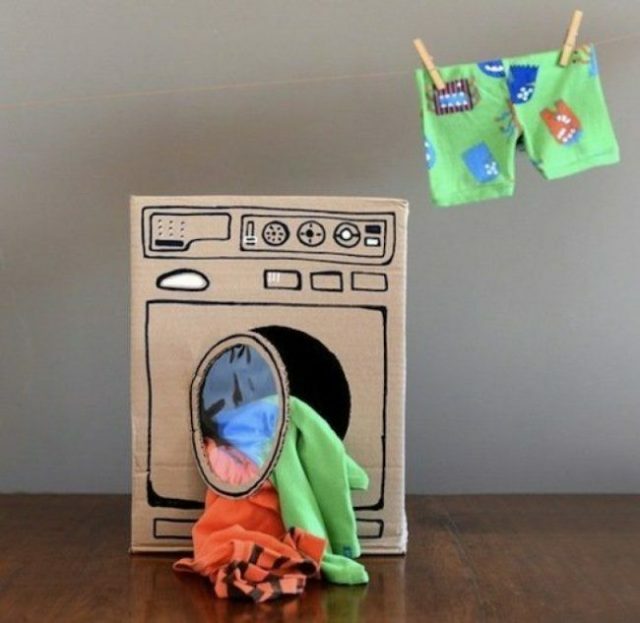 Spend your free time with your kids is the most happiness moment in life. 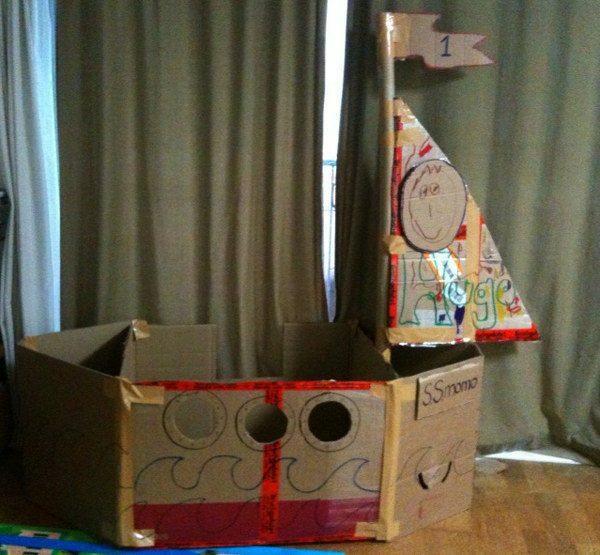 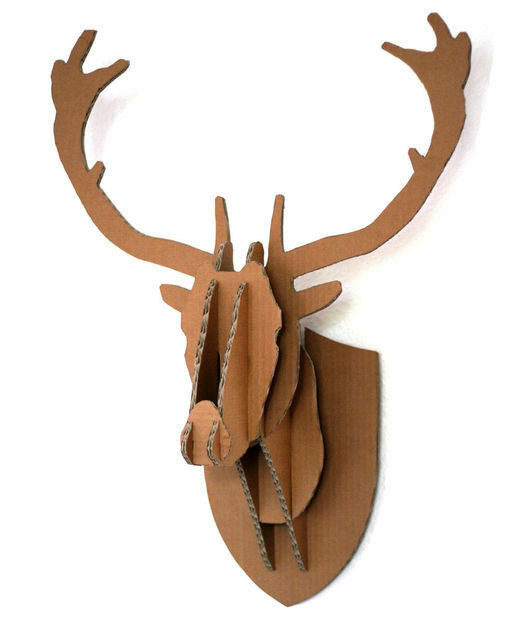 Besides, some of the above cardboard creations can use as home decoration such as no#20 and some of the creations can decorate your kiddo room.